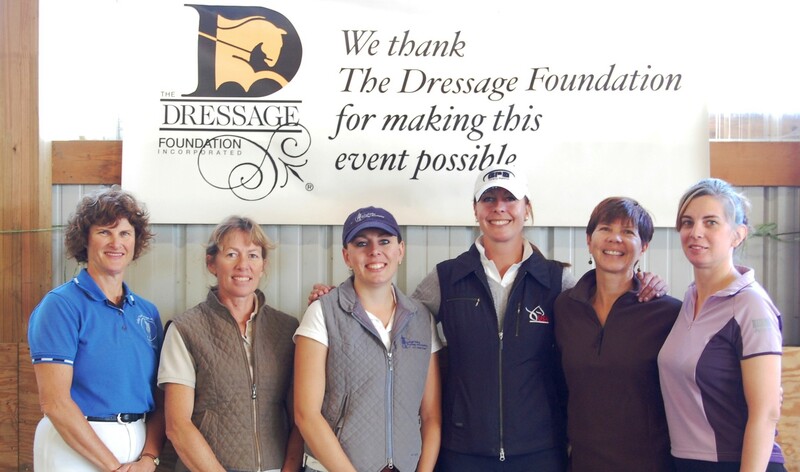 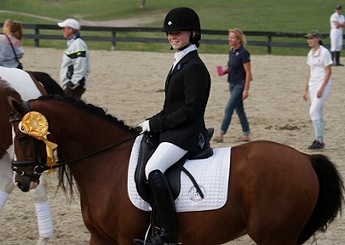 November 1, 2013 - The Dressage Foundation's Renee Isler Dressage Support Fund has awarded grants to young riders Allyssia Bryant, Inga Fuengerlings, Caroline McConnell, and Erin O’Neil to support their dressage education. 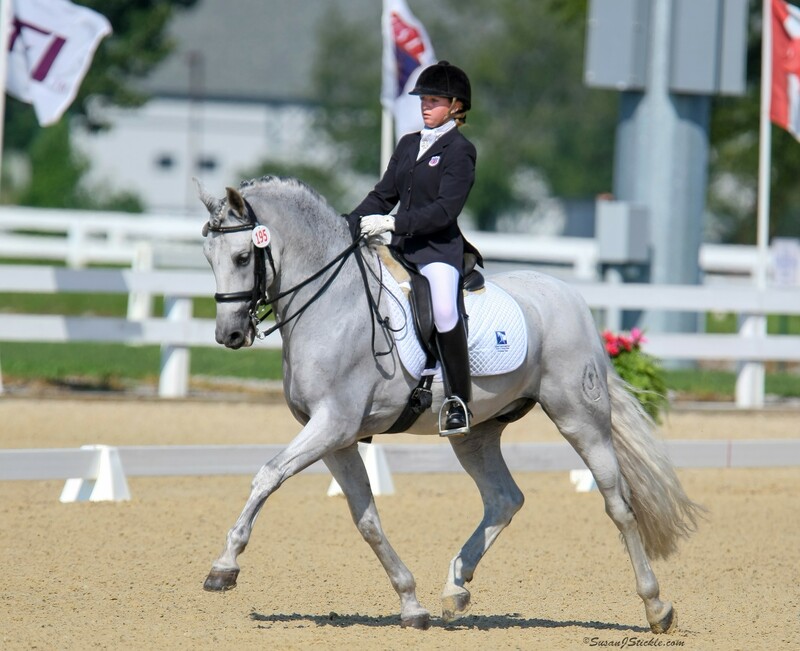 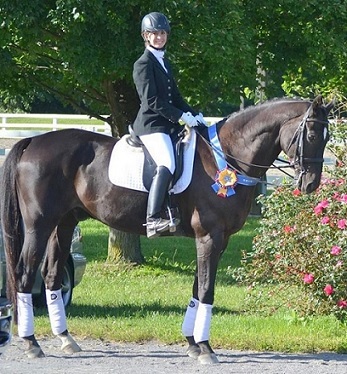 Grants are available for young riders and professionals through the Renee Isler dressage Support Fund. 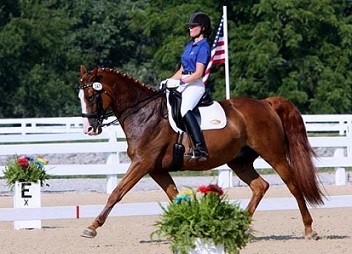 Since 2008, the Renee Isler Dressage Support Fund has provided nearly$40,000 in grants/scholarships to support the the further education of the recipients. 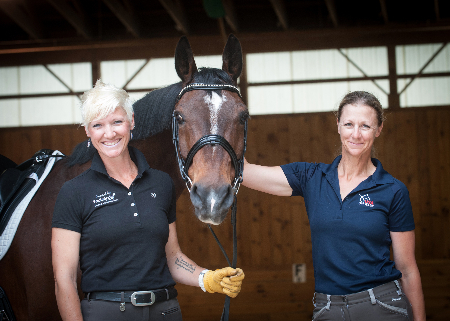 For more information about this Fund, click here.